Photographs by Mark Feiden, Essay by Jim Hoy. 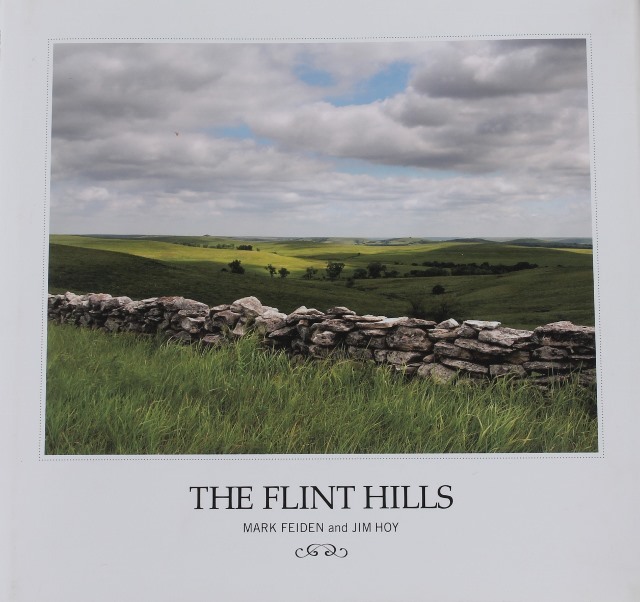 80 pages including 66 exquisite images of the Kansas Flint Hills. 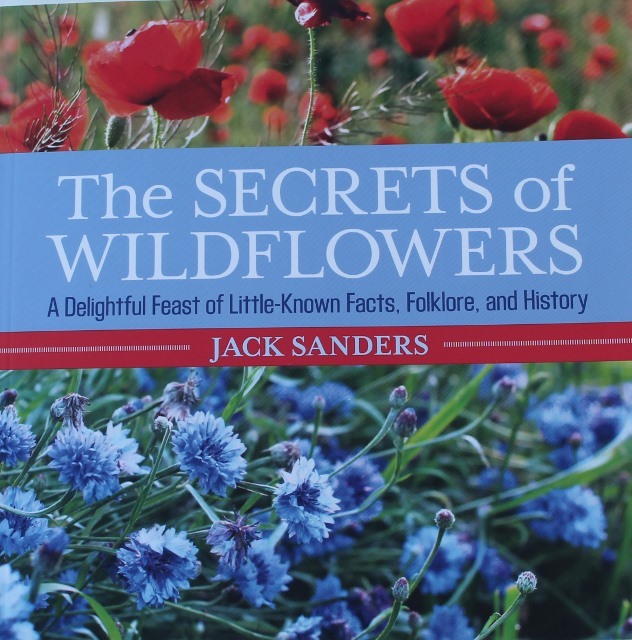 Softcover, 9 x 9.5.